The HCNR200 high-linearity analog optocoupler consists of a high-performance AlGaAs LED that illuminates two closely matched photodiodes. The input photodiode can be used to monitor, and therefore stabilize, the light output of the LED. As a result, the non-linearity and drift characteristics of the LED can be virtually eliminated. The output photodiode produces a photocurrent that is linearly related to the light output of the LED. The close matching of the photodiodes and advanced design of the package ensure the high linearity and stable gain characteristics of the optocoupler. 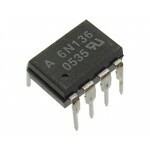 The HCNR200 can be used to isolate analog signals in a wide variety of applications that require good stability, linearity, bandwidth and low cost. The HCNR200 is very flexible and, by appropriate design of the application circuit, is capable of operating in many different modes, including: unipolar/bipolar, ac/dc and inverting/non-inverting. 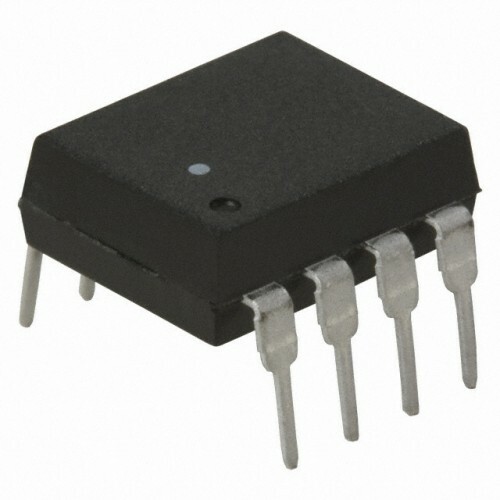 The HCNR200 is an excellent solution for many analog isolation problems.